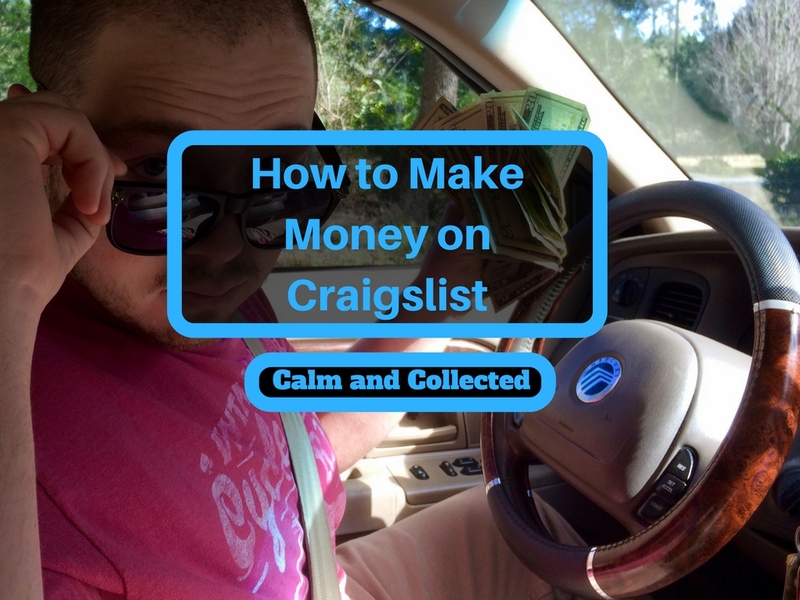 You’ve heard about making money on Craigslist for years. Maybe you’ve even tried it out a few times. If you want to make money on the side or leave your job I’d reconsider giving it a try. 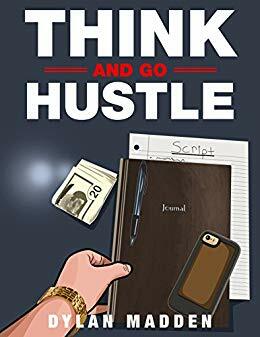 If you read one of my recent articles called 4 Ways to Make Money as a Young Hustler then you know why I’m getting back into this business. My goal is to get my friend out of his 9-5 fast-food job and then put some cash in my pocket while I’m at it. Back in my high school days I was able to make $200 per week with little effort. While $200 per week may not be much to some of you reading this, I can say that for most it would be life changing. What I love about having a Craigslist business is that you can start it for almost nothing. In this article I am only going to talk about the ways that I’ve made money on Craigslist. I’m sure there are other ways to do it and if you have actually made money doing it then put it in the comment section below. The fundamentals of making money on Craigslist is to buy low and sell high. An example of this is that I bought a couch for $70 and then resold it for $200. Take into consideration that I split it 50/50 with my friend so that left me with $65 after taking out the $70 for buying the couch. I spent three hours actually working. That’s about $21 per hour and is more than most people make with their 9-5 jobs. My system for maximizing how much I make is to get as much as possible per trip. Instead of only getting one couch I will instead buy 5 couches. So take that three hours, add an hour for meeting people, and then I’m left with a nice amount of money. I don’t know about you but I love that kind of pay. 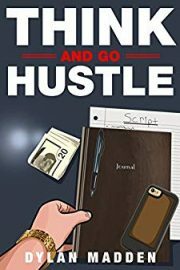 If you build a side-hustle with Craigslist you could very easily replace your current income. The one thing you need to keep in mind is that the more risk you take on, the more you will potentially make. So what all do you need to get started? If you combine all three of these things together then you will be successful. You will be able to walk away from your job and only answer to yourself. Now that you know what you need to get started lets move into finding things to sell. Finding things to sell is one of my favorite parts of making money on Craigslist. I feel like I’m a Viking going out to find a village to loot. You want to go to discount stores, garage sales, and Craigslist for your products. I’ve personally found that discount stores such as Habitat for Humanity and Goodwill have better stuff. Remember that you are doing this so that you can have more time to do whatever you want so only get more profitable items. Don’t go out looking for $10 profits on collectible items. Instead buy furniture and things of that nature. Get couches, dressers, and mattresses. Keep in mind that this is a real business so you must treat it like one. Don’t go out looking for one or two items. Go out and buy five big ticket items and flip them. Re-invest all of your profits into buying more items and before you know it you will be bringing in $700 per week. This is a business that you can work a few days a week and make as much if not more than you make right now. Be smart and use your head and you will make a lot of money with this business. Running your own Craigslist business will give you the skills that you need to be an Entrepreneur and will allow you to live life on your terms. Instead of reading and hearing what I say and thinking that this isn’t for you, go out and buy your first item. After you’ve bought it, list it and sell it. Stop selling yourself short with your lack of effort. If you really want to change your life and do what you want, this is your chance. If you would like a full breakdown on how to make $200-$2,000/month using Craigslist, click here. Use it and make money. I’ve had experience selling items on ebay but need to know how to get good items on wholesale like iPads, iPhones, Cameras etc. I’ve attempted contacting big manufacturers but they do not respond. What other wholesalers are out there that have proven useful to you? Alibaba, Worldwide Brands, and just contacting companies directly. Thanks for shouting me out Dylan! This stuff really works if you do the work. People are leaving money on the table. All they have to do is use their head like you said. Anytime Robbie. Keep taking action and show people what’s possible. Dylan your other article was dope and this one goes even further in. Thanks!! Thank you Tim now go out and act on it.